There's no better way to network with fellow trial lawyers across the state than by being a member of TTLA. 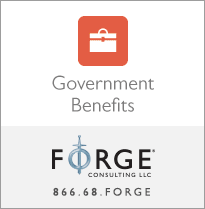 Our list serves are a terrific value by providing immediate access to experts, documents to help you and discussion regarding new laws and cases. Our Amicus program is top notch along with our outstanding educational programs. 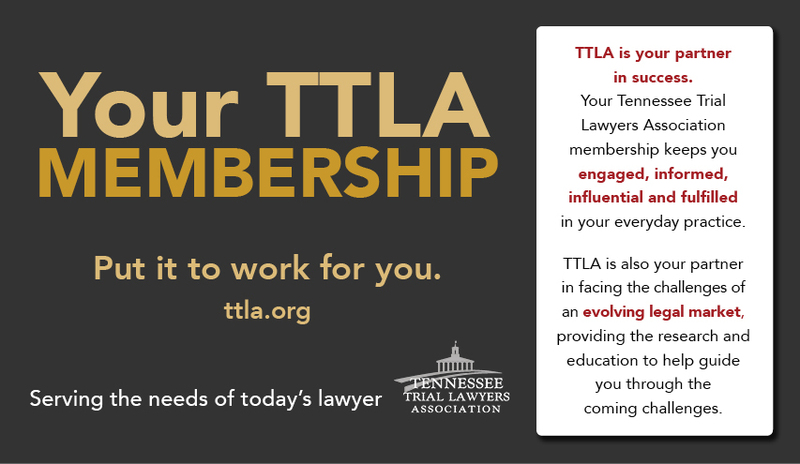 TTLA has members in virtually every practice area and covering all corners of Tennessee. Click below to find an attorney near you! 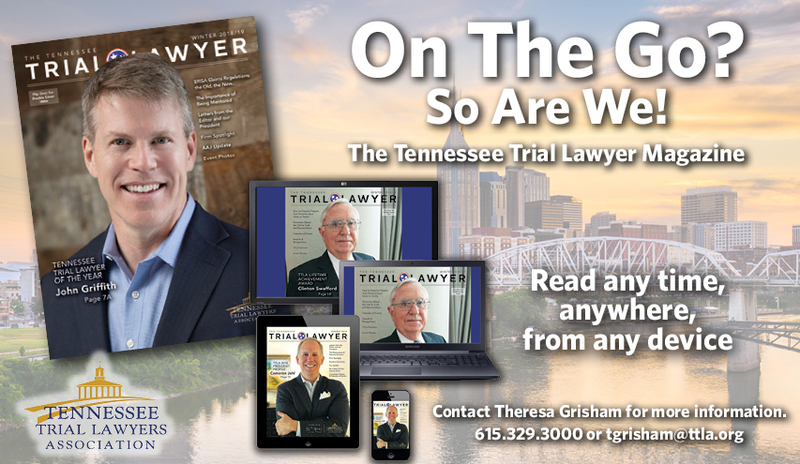 TTLA brings access to Tennessee's largest 'virtual law firm' through our one-of-a-kind list Listserve. Browse recent messages, search by topic or post your own answers to fellow members in real-time. 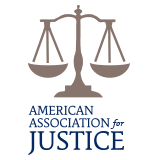 Stay up-to-date with the latest Continuing Legal Education, social events and more from TTLA. Expert Depositions, Motions, Verdicts, Appeals, Briefs and much more -- Search the TTLA Document Bank and find the resource that your case has been missing.